When Melanie Garside first unleashed her new musical vehicle, Maple Bee, it possibly confused a whole swath of people who knew her from stints with Queenadreena and Mediæval Bæbes. But creativity is an evolutionary process and some of the dark sensuality of the former and the rich vocals of the latter, not to mention her pre-Maple Bee solo work does inform her current output. Inform but not dictate, as Little Victories certainly shows that there is no resting on laurels or relying on past glories being settled for and by taking strands of lilting folk, rootsy country strains and predominantly an ambient, late-night pop sensibility she has created a wonderful album. There are some obvious parallels, namely the Bush-esque Nobody Knows and occasional forays into Tori Amos territory -thought without relying on the vulnerability that she employs, Maple Bee is a wholly more confident prospect, even when pouring her heart out. But if those references serve any purpose it is to highlight the quality of the craftsmanship on show here. 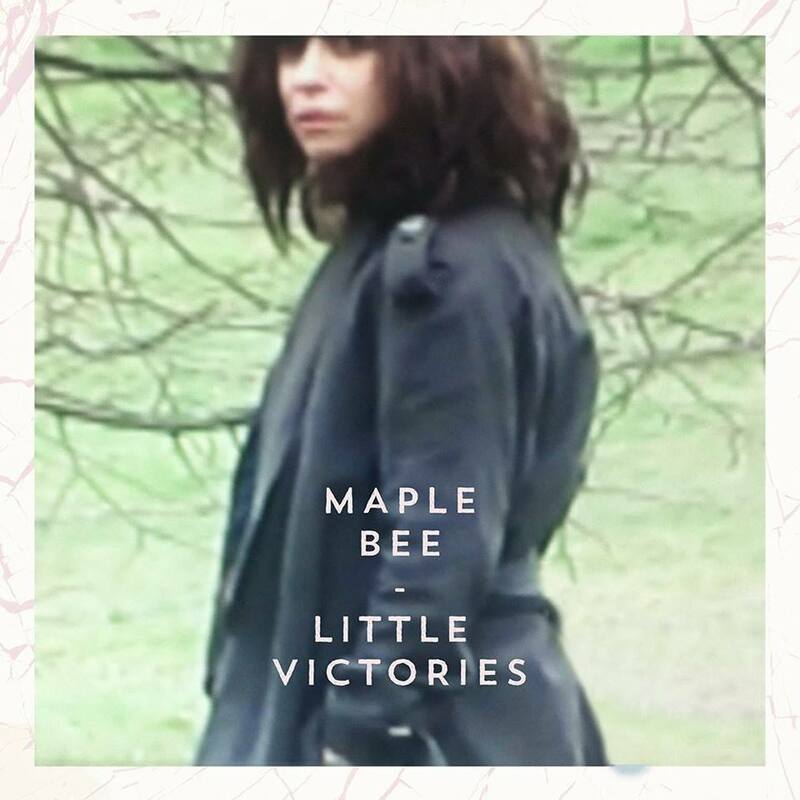 Being compared to the two leading lights of the dream pop genre isn’t just an easy journalistic reference, it also points to the fine line between uniqueness and accessibility Maple Bee also walks. But for all this talk of dream-pop and ambience, although chilled and lush in nature, this album is no fey musical will-o the wisp, the songs are robust without being muscular, often delicate without being insubstantial, a masterstroke by anyone’s standards.